We have over 26 years experience in I.T. Consultancy and Support. We can supply and install HP computer systems and printers, perform on-going maintenance of computer systems, networking - including installation, cabling, setup, maintenance and management. 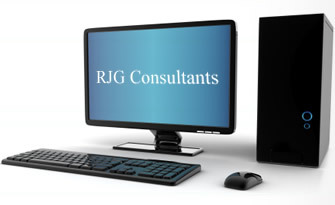 We have provided a comprehensive computer systems consultancy for over 25 years to both small and large businesses throughout the UK. We have been providing web hosting to clients for many years now and have a range of packages on offer. Access your email from anywhere in the world 24/7 with our fully managed Microsoft Exchange email service.